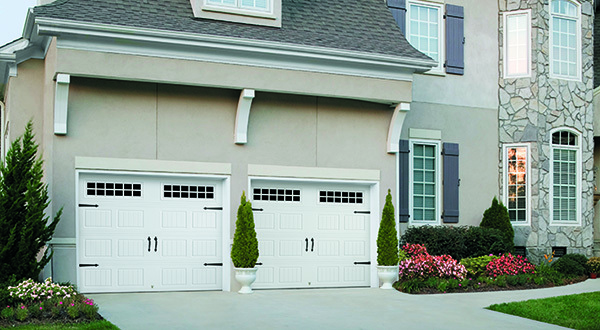 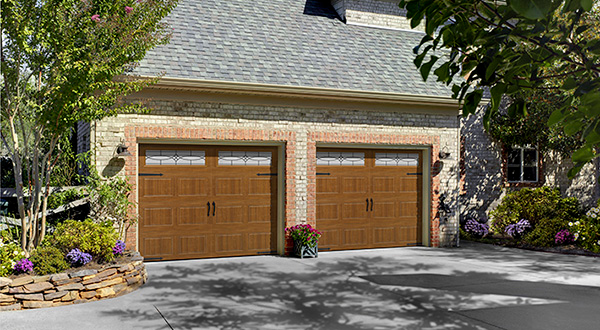 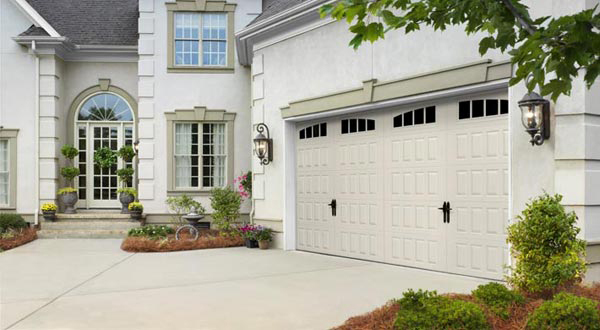 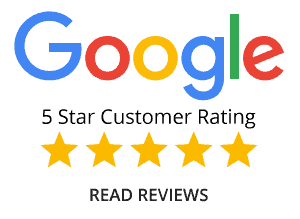 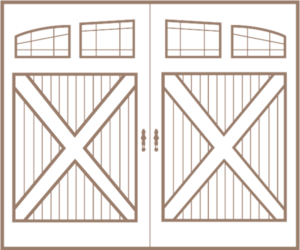 We are your One-Stop Solution for Garage Door and Garage Door Installation, Opener, Repairs, and Services. 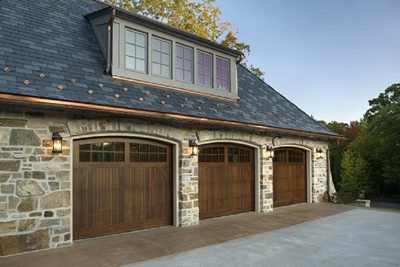 Superior energy efficiency to maintain the temperature in your garage every season. 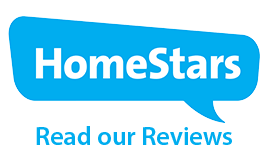 Designed to promote hand and finger safety.